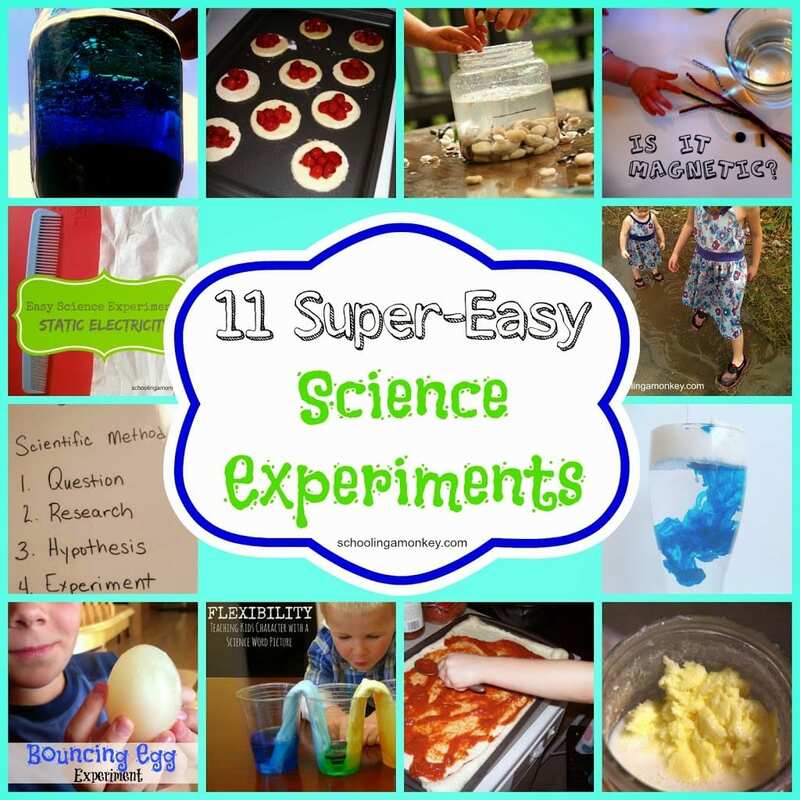 Enjoy the fun ideas for science experiments for kids that you can do in your kitchen! 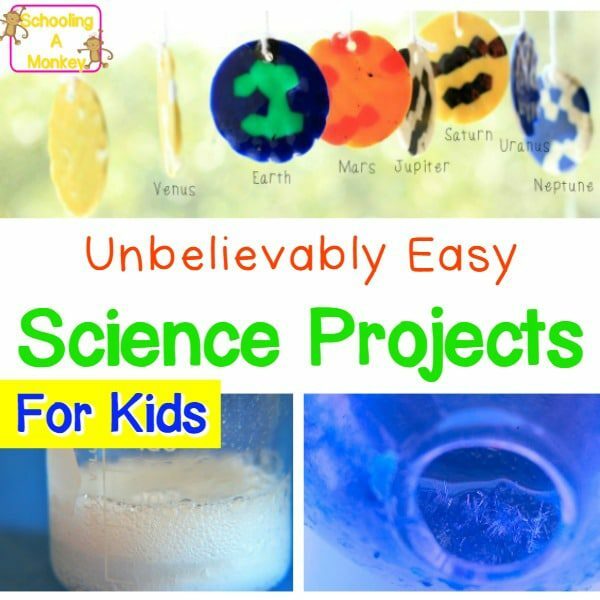 These kitchen science experiments are not only easy, but they are incredibly cool! Don’t you just love the natural curiosity kids possess for all that’s around them? Children absorb everything around them like, well, the xylem of a celery stalk immersed in colored water. So what better way to engage their curiosity than with kitchen science experiments? The very basis of scientific exploration is the need to know how and why things work. We can nurture the inquisitive minds of young children with kitchen science activities. Kitchens can be converted into labs as they are a hotspot for all things science. 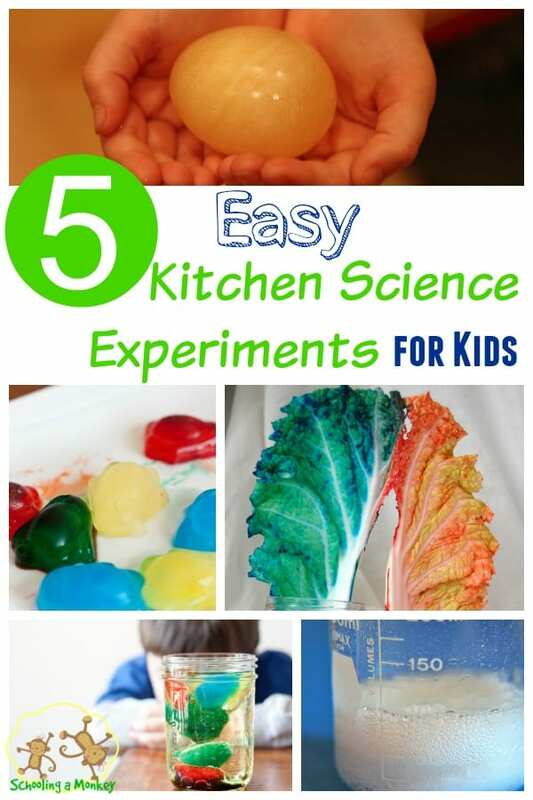 Here are a few kitchen science experiments that are easy for kids to do. They are simple to carry out and the materials you’ll need are easily found around the kitchen. 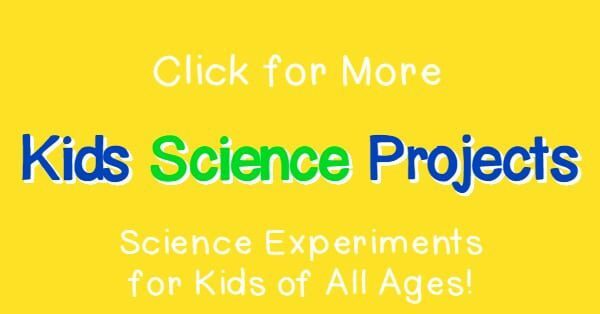 These kitchen science experiments are perfect for a younger audience! “2. 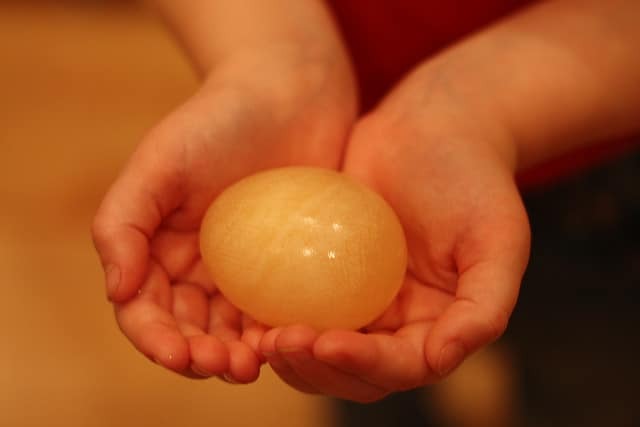 Post-vinegar Egg” by Woody Thrower is licensed under CC BY 2.0. Ask your child to gently drop an egg into a kitchen sink. What happens? It breaks open. Tell them there is a way in which they can drop an egg and it won’t crack. Proceed by placing an egg in a jar of vinegar. Check on the egg after a day. The egg shell should start peeling off and only a membrane will be left. Remove the egg from the jar and drop it but gently, and see what happens! “Colored Ice Cubes” by Angie Six is licensed under CC BY 2.0. Ice cubes are a subject of intense fascination for many young children. 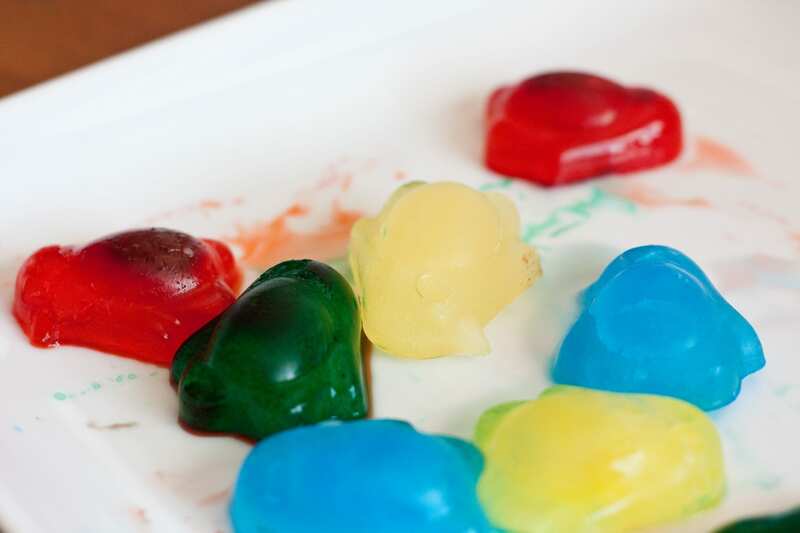 You can start by filling an ice tray with water and a dash of food coloring. Stick the tray into a freezer and once the cubes are formed, show kids how to use some warm water to pry the cubes out of the tray. Now, ask kids to sprinkle salt on these cubes and watch the ice melt and the shapes they form! You can also drop some of the ice cubes into a jar with oil and watch it melt. “Watching Ice Cubes in Oil” by Angie Six is licensed under CC BY 2.0. An old classic, kids can write a message or draw anything using lemon juice. Q-tips come in handy. They can dip it in the juice and write with it. Allow it to dry and then place it against a heat source like a lamp and see the words emerge! 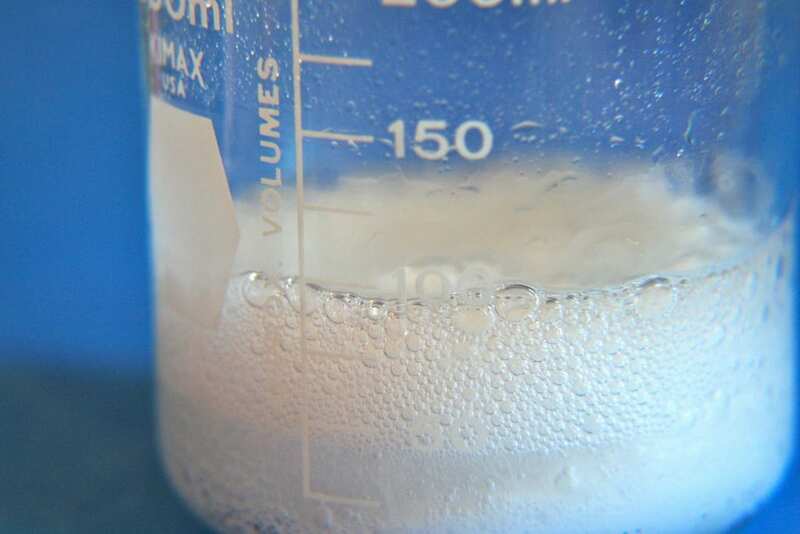 “Chemical Reaction” by Kate Ter Haar is licensed under CC BY 2.0. An old case of acid and base, children will be amazed at what happens when you mix baking soda and vinegar together. Add around three spoons of baking soda into a jar and place it on a tray. Pour half a cup of vinegar and watch the show! To make it colorful, a few drops of food color can be added to the baking soda before you pour the vinegar. “Kindergarten xylem water” by Laura Hamilton is licensed under CC BY 2.0. All you will need is a clear jar, a few celery stalks and food color. 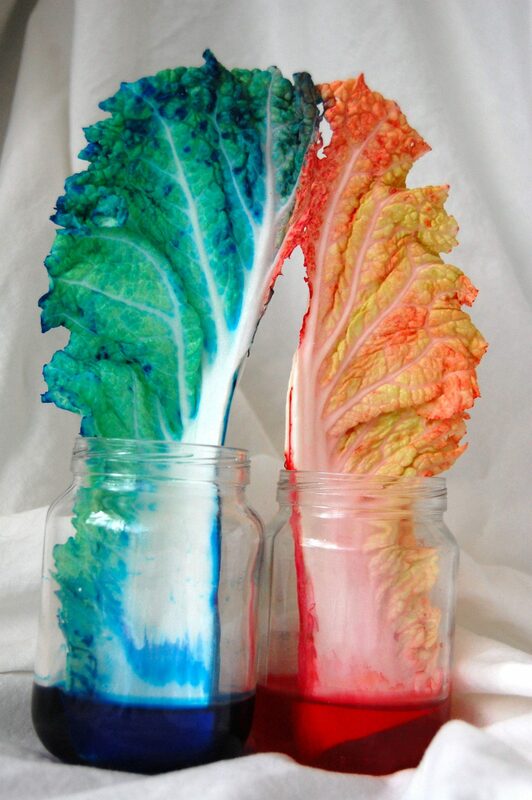 After filling the jar with water, add a few drops of food color to it. Place the end of the stalk in it so that the leafy part of the celery is at the top. The celery stalk will slowly change color as it absorbs the colored water. Fun, isn’t it? 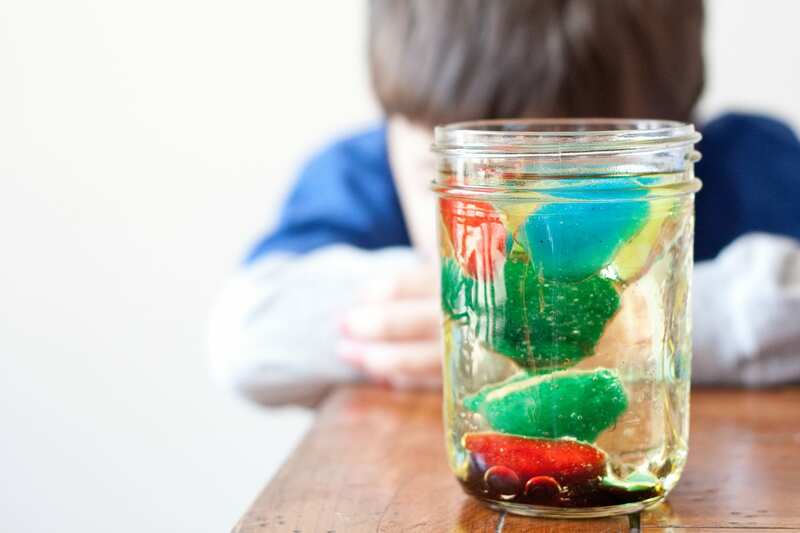 Try these kitchen science experiments and see how your kids like it!